Acclaimed architect Carlos Ott is the man behind the Hamptons South condo found in Aventura. 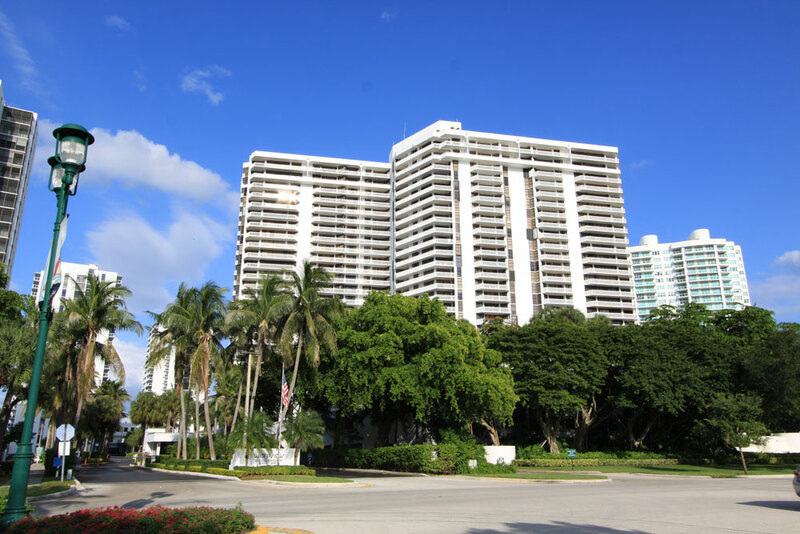 This building has had a wonderful location near the water since 2004 and features 250 Aventura condos for sale available with 2,980 to 3,264 square feet. Thanks to the location, residents of this building enjoy sweeping vistas of the islands of Golden Beach as well as the waters that run into Dumfoundling Bay to the south. Once you've stepped beyond Hamptons South and its two story lobby you're going to come across a number of great amenities like a children's game room, swimming pool, a tea room, even a theater room with stadium style seating can be found within this stylish building. You'll find two or even six bedroom residences at Hamptons South available in a wide variety of floor plans and with features like Jacuzzi style tubs and huge walk-in closets within the master bedrooms. Aventura Mall is right around the corner to the southwest of Hamptons South. 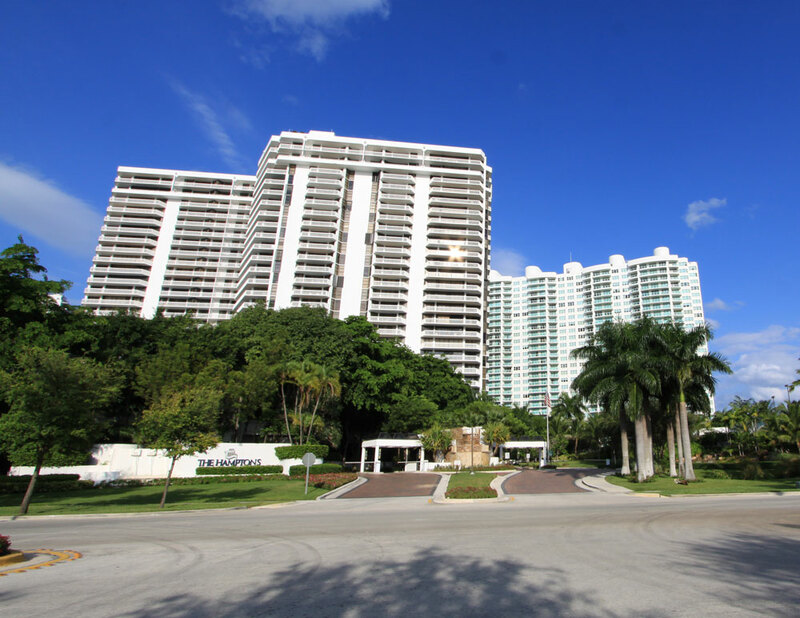 Directly east is Biscayne Boulevard which you can use to explore the rest of the city of Aventura and beyond, including the city of Hollywood to the north. 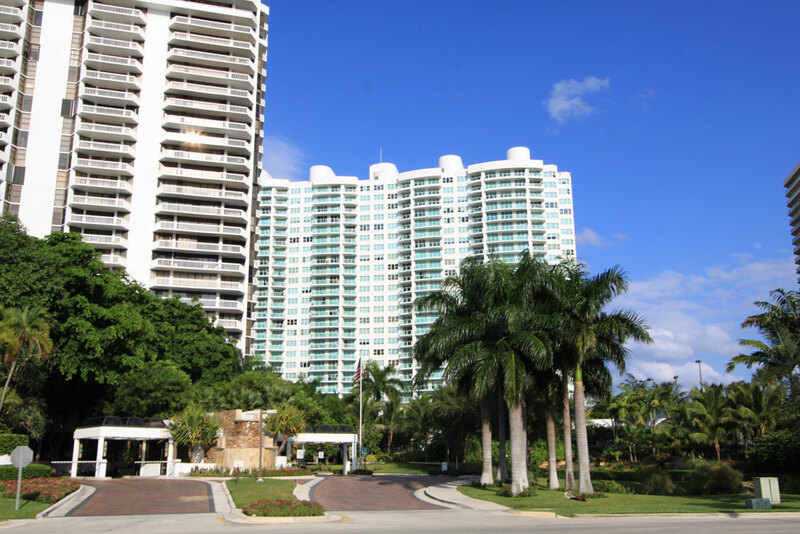 For great beaches near Hamptons South just visit neighboring Hallandale Beach or Sunny Isles Beach.